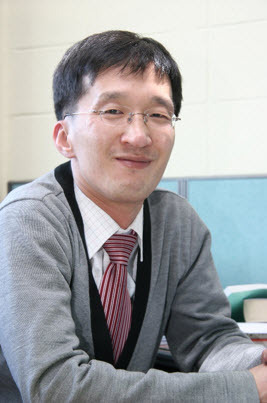 Professor Yang’s team analyzed the changes in gene expression after processing plant hormones that increase production of ginsenoside in the ginseng plant. The team identified eight new genes associated with UDP-glycosyltransferase, a superfamily of enzymes. Meanwhile, Professor Sung’s team analyzed the changes in ginsenoside in plant hormones and found that the genes were linked to the biocompatibility, the ability to have an appropriate host response, to the protopanaxadiol-type. Recent advances in the genetics field have made attempts to mass-produce these products through metabolic engineering. Professor Yang and Sung’s research has been significant in that identifying these new biosynthetic genes has greatly aided in developing the technology capable of this metabolic production. At the end of July, it was reported that Professor Sung suddenly passed away, making this project his very last. The paper includes a tribute to Professor Sung in honor of his contributions not only to this specific project but also to his field of study and to the university. The new study was published in the international journal Scientific Reports as well as Phytochemistry, a domestic journal on applied plant chemistry.